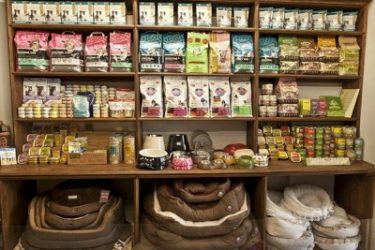 We have scoured the country to bring you and your pet a selection of the healthiest, most responsible and safest products we could find. 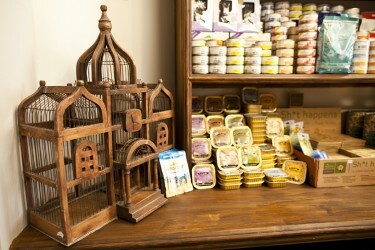 Here is a list of some of our suppliers but do browse through our website or call in to see our new arrivals. 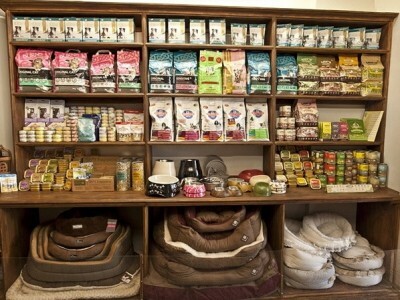 Dog and cat foods: we stock a range of natural food products from established brands such as Natural Instinct, Lily’s Kitchen, ‘Burns’ dog food, Almo Natura, Applaws cat food and Science Plan. 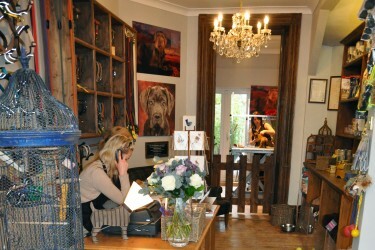 Accessories: Hunter collars and leads, Puppia coats, jumpers, harnesses and leads, Luxury Flexi leads and Bony & Ann collars. 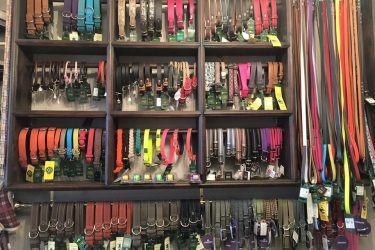 We also stock an extensive range of pet clothing (coats, jumpers, raincoats) as well as luxury collars, harnesses and leads. Opening times are: 9.00 am to 5.00 pm Mon -Sat. Daycare and boarding provided 7 days a week. Mon – Sun. Appointments can be made on Sundays despite the boutique being closed.